If you’ve seen a charge on your credit card listing Dollar Dynamics, LLC that you don’t recognize, it may be because you have a relationship with one of our companies listed below. If you have any questions, please Call (702) 323-6266. 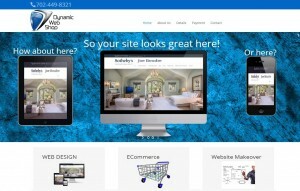 At Dynamic Web Shop, we create affordable, high-quality websites and provide effective SEO services. Please visit us and get a great deal on a website and/or SEO services. At Best Mobile App Shop, we provide a unique way of interacting with your customers to build loyalty and increase business. Have your customers help spread the word about your business and be rewarded for it. 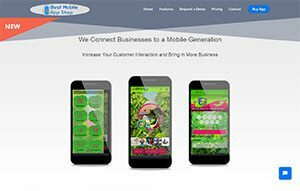 Check out how you can get an affordable custom mobile app for your business. 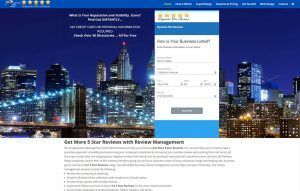 At Dynamic Biz Reviews, we provide a unique method of capturing 5 star customer reviews for our client’s businesses. Please check us out and get started building your company’s image.